We offer some of the most effective and professional leather sofa cleaning services in London. All of our employees are trained and know how to look after the cleanliness of different types of soft furnishings. Rest assured that your sofas will be restored and sanitised in depth with the modern equipment with which our staff work. We have been providing professional cleaning of leather furniture for many years. Our cleaners know how to take care of leather, velvet and many other fabrics. 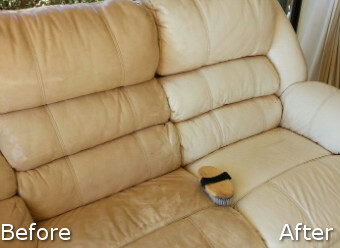 If you let us handle your leather furniture, it will be as clean as new and last long time. We clean all kinds of soft furnishings: leather, woven, velvet, wool and many others. Use our leather cleaning services that are available in London to have your leather sofa deep cleaned and it will be in great condition. One of the reasons for fast wearing out of the leather is the soiling that is very abrasive and damages the fabric. We provide dry and steam cleaning for the different types of upholstery. 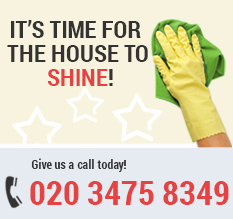 Use our reliable leather cleaning services that we offer in London and in the surrounding areas.